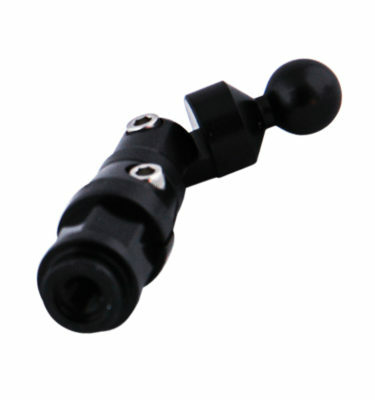 Techmount BMW GT center mount enables you to mount your portable device to the K1200 GT and K1300 GT BMW motorcycle. 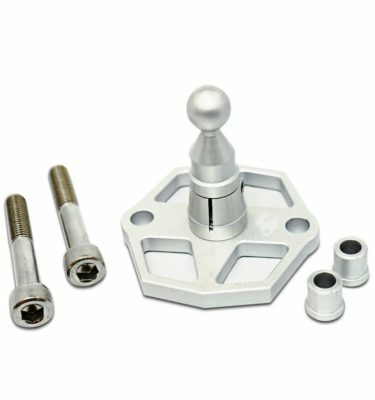 Interfaces with our Techmount GEN4 cradles, adapters and top plates (sold separately). 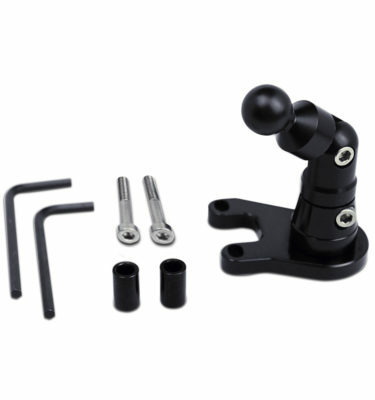 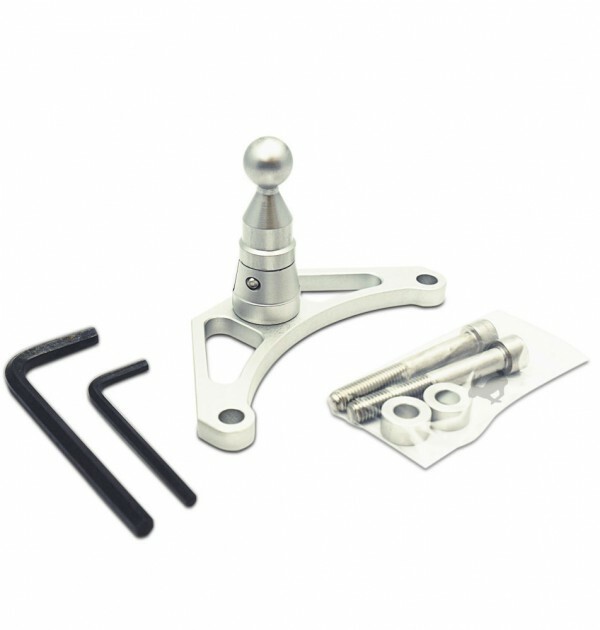 Attaches to the center mount on K1200 GT and K1300 GT on BMW motorcycles enabling you to mount your portable electronic device using our exclusive Gen 4 mounting systems.